I was looking at the new FLOR rugs yesterday for a client's playroom and came across their new Reoriented style. 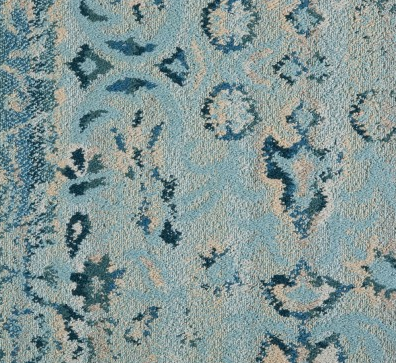 Seriously this rug is pretty fabulous, as it screams "I'm different, notice me". I love the three color options - lavender, teal, pink - and think it would look great in a very minimal room. Love it! 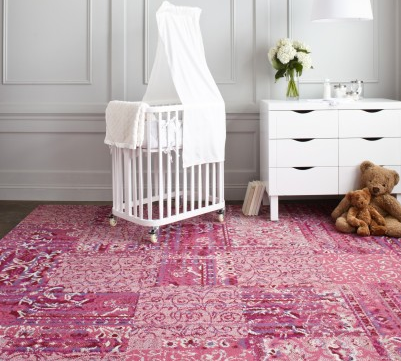 What a great combination of the overdyed and patchwork rug trends. I LOVE THIS!!!! So different and unusual, yet it makes perfect sense and can work w/so many different style options!